When did we all join the media business? How did the internet make this possible? When British computer scientist Tim Berners-Lee invented this thing called the World Wide Web in 1990, he could scarcely have imagined what it has become today: a ubiquitous part of our everyday lives. Fully integrated into our social lives, an essential business tool, and a creative multimedia platform. It has also progressively become a more media-rich visual medium, and it is now with us wherever we go thanks to that other technological trend of the age: mobile phones. These trends are interconnected, and now have a direct impact on the way we do business. What is sometimes referred to as the ‘social web’ is now really just the web. We no longer say ‘motor car’ – we just say ‘car’. It is taken as read that our cars are motorized. So it is has become with the internet – it is a given that we use the Internet to connect with our friends, express our personalities and opinions, publish our photos or watch a video. It is the same with online marketing. Social media has just become the way we do that. 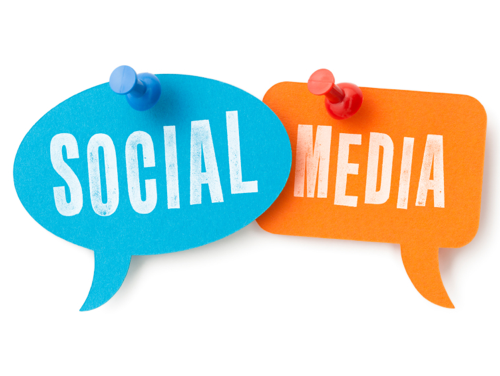 Social media is the currency of the social web. Most people might think of it as a collection of tools, websites and online services. For our purposes it is also helpful to think of it as an approach to marketing, and a subset of online marketing tools, which more broadly include websites, search engine marketing and email marketing. If you need convincing of just how much of the Web is social, you need only look up the top sites ranked by Alexa. The top three have for a long time been Google, Facebook and YouTube; with Wikipedia, Twitter, Blogger, LinkedIn, Pinterest and WordPress.com all occupying high positions. Having a presence on social sites is a necessary but not sufficient prerequisite for successful social media marketing. Yes, you might have a gazillion followers – but are they buying anything? It’s easy to get carried away with the metrics and forget why you’re on social networks in the first place – to engage with your community. Get Up to Speed will help you with that. Ensure you have a presence on the main social websites, so that you are findable in the places your customers spend their online time. If you want to build relationships with your customers, social media is now the way to do it online. 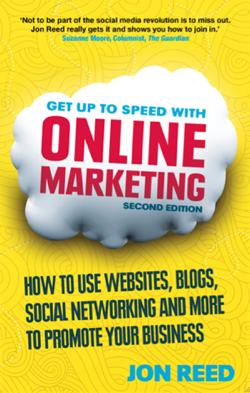 This post is an extract from the Introduction to the 2nd edition of Get Up to Speed with Online Marketing. Read the full Introduction and Chapter 1 here. 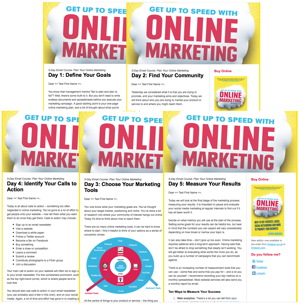 Jon Reed has been teaching social media marketing since its earliest days and has helped thousands of people use it via his books, blogs, lectures, workshops and courses. He previously worked in publishing for 10 years, including as publishing director for McGraw-Hill. Jon regularly runs workshops and in-house training in social media through his company Reed Media. He has taught a series of Guardian Masterclasses on social media marketing, and lectured on the subject at several UK universities including Bath Spa, Brunel, Birkbeck, City, Kingston and UCL. Jon is also the founder and editor-in-chief of Publishing Talk, an online learning resource for authors and publishers. Join over 330,000 Twitter followers at @publishingtalk. Jon also enjoys writing screenplays and live-tweeting #TheArchers. Follow him on Twitter at @jonreed or @getuptospeed.